Future of a nation like India is very much dependent on how well current education system is. With the same thought, a school was started way back in 1980s to impart quality education in the village of Pahadi (M.P.). Presently the school is providing education to 400+ students and as its the only school in the locality, expects more and more students to get enrolled. 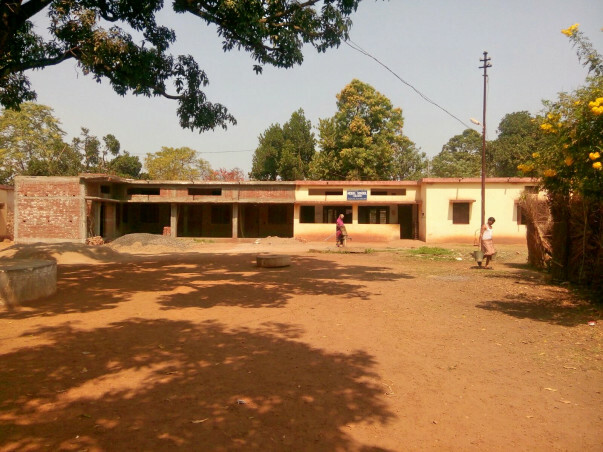 Situated near the heart of India, the school is currently facing challenges in meeting the demands of basic infrastructure like classrooms, desks, electricity etc. As the number of students are increasing, classes are required to be conducted under trees or a makeshift arrangement. 2) Procurement of new desks, blackboards, stationery etc. A small contribution from your side (may be worth of a pizza) can help 400+ children secure their future. Sincere request to come forward, donate, spread the word and help build the nation. P.S. - We can arrange a visit to the school for all supporters and also all legal documents can be shared if requested. 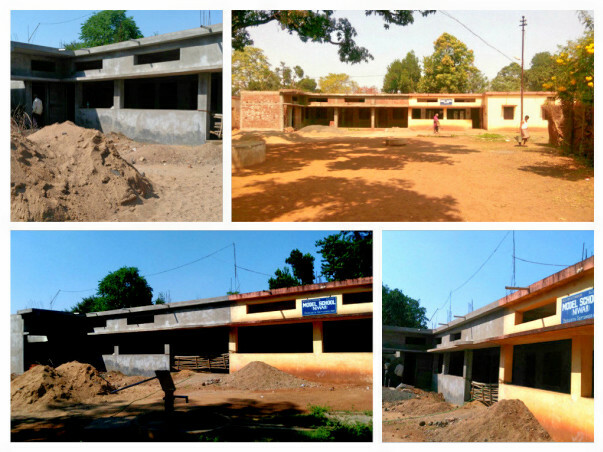 I write with great pleasure to share with you about developments in school building work. Earlier this month, the plaster work of the new building is completed and soon school will start conducting classes on the new premises. Once again I would like to thank all the campaign supporters who has helped directly or indirectly in making this development possible. The executive of Burn Standard Employee Education Society and management of Model School, Niwar are highly grateful to you for your financial help to complete the construction of school building. With your help we have been able to raise a total of Rs 55,750 from this campaign which comes to net amount of Rs 51,240.46 (after deducting the Milaap administrative charges along with payment gateway fee and taxes). We are thankful for your kind gratitude and timely help for this social cause. Special thanks to Milaap team for helping us in making this campaign successful.